Product categories of Sino Howo Truck Parts, we are specialized manufacturers from China, Howo Truck Parts, Truck Chassis Spare Parts suppliers/factory, wholesale high-quality products of Truck Exhaust Flexible Pipe R & D and manufacturing, we have the perfect after-sales service and technical support. Look forward to your cooperation! China Heavy Duty Truck Group Co., Ltd., formerly known as Jinan Automobile Manufacturing Plant, was founded in 1956. Successfully introduced the Austrian Steyr heavy-duty vehicle project in 1983.China National Heavy Duty Truck introduced the company's D20, D26, D08 three models of engine, truck, truck axle and the corresponding vehicle technology. 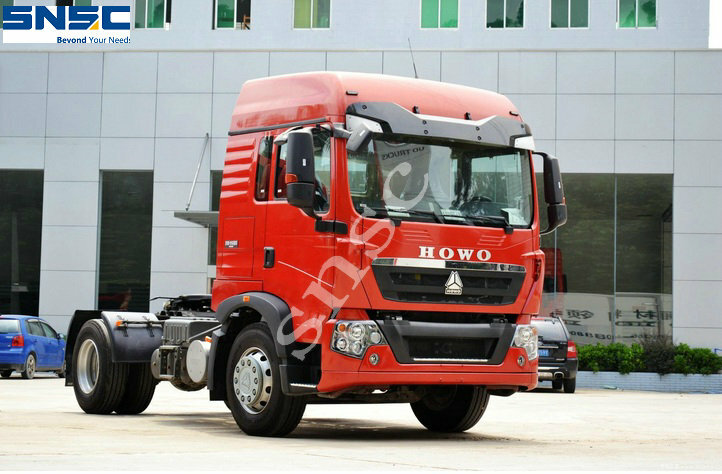 The international advanced level of MC11, MC13, MC05, Euro II-Euro Ⅴ emissions engine, power coverage 140-560ps At present, China has established a Heavy Truck (CNHTC) -based brand, SITRAK brand, HOWO brand, STR brand, HOHAN brand four sub-brands such as the strategic pattern. Development and ownership of various types of vehicles 2,700, forming the most complete truck product line type spectrum.